Well okay… that’s probably because I asked a question on air, but you still should check out the Dinner Party Show, because it’s an example of hilarious sketch comedy… You know, like Monty Python or Saturday Night Live, but without pictures. That was in answer to a question about which characters were most like her. name was also pronounced correctly [thank you Christopher or Eric…] – I asked if there would be a sequel, and if Oakland would be in it. So as far as the sequel goes – there will be one! Possibly “The Wolves of Midwinter” but the title is still tentative. Anne said “oh no I left out Oakland” and I wasn’t clear on whether or not that meant it would not be in the sequel.Oakland was briefly in the Wolf Gift, in a cemetery battle scene, wherein lycanthropic superhero Reuben Golding gives a couple of thugs the beat down for harassing a young localt. When I read it I thought of the cemetery up the street from me, Home of Peace, a 113-year-old Orthodox Jewish cemetery. Jewish cemeteries are important historically, because so many were destroyed during the holocaust. Here is an article about the Cemetery I saw in my mind’s eye when I read the scene in “Wolf Gift”. The Dinner Party Show touched upon serious topic, but for the most part it was simply hilarious, with a raucous and not overly barbed sensibility that made me fondly remember the television comedy programs I listened to with my father as a child in the 70s. Radio comedy is one of those things I love that I enjoy much less of in this day and age. I am glad to find a program of this quality on the Internet. I don’t know which of the guys was doing which of the voices but the “Heartland Candle” sketch had me rolling in my seat. 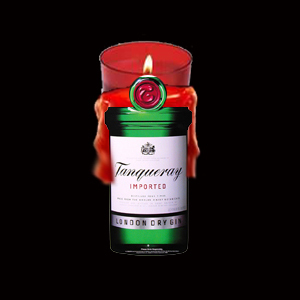 I definitely need some aromatic Nacho and Tanqueray candles for the holidays. 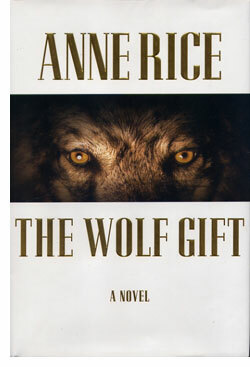 And I am definitely looking forward to the Wolf Gift sequel next year… even if it doesn’t wind up featuring my beautiful home East Oakland. ~ by Sumiko Saulson on November 12, 2012.